I had the great privilege of taking this picture. From the left is Marie, Fortune, and Stella. These orphans have been with MCM from the beginning (2007). Recently they each wrote entrance exams to the government universities in Malawi. 120,000 students write to get accepted. 84,000 passed the written portion. 2,200 got accepted. The 3 young adults you are looking at were 3 of the 2,200. In September, Maria, Fortune and Stella begin college at the Malawi University Chancellor’s College. This is a milestone for the students, MCM and the community as we celebrate the first in our program to attend college. 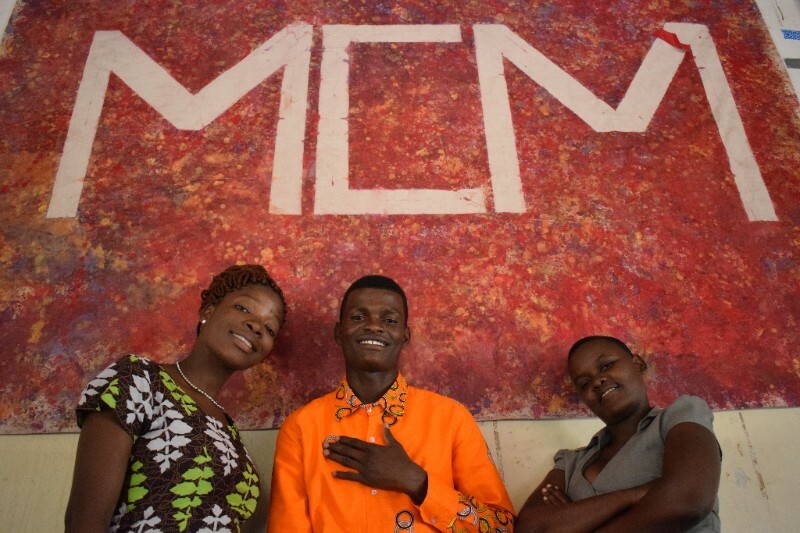 MCM has been working towards this goal for 10 years since the inception of the organization. This is not the end of the race but the beginning of renewed hope for so many being taught, fed, cared for and loved at the center. We could not have been blessed with a better time to become a part of such a thriving mission. Thank you for being a part of changing lives by providing opportunity through your support!